ITV is to offer Ultra HD and 360 degree highlights of the Cheltenham Festival, available from 7pm every evening. The commercial broadcaster will make the content available on its Facebook and YouTube pages between 14th and 17th March. Production company VR City has been enlisted to capture the footage for ITV using 4K cameras and 360° rigs at the starting and finishing line, the jump fences and the winner's parades. Viewers can watch the footage on any VR headsets that are compatible with the Facebook and YouTube apps. The UHD/360° highlights reel is part of ITV's return to coverage of horse racing, which has seen it take over the rights to all major UK horse racing events. 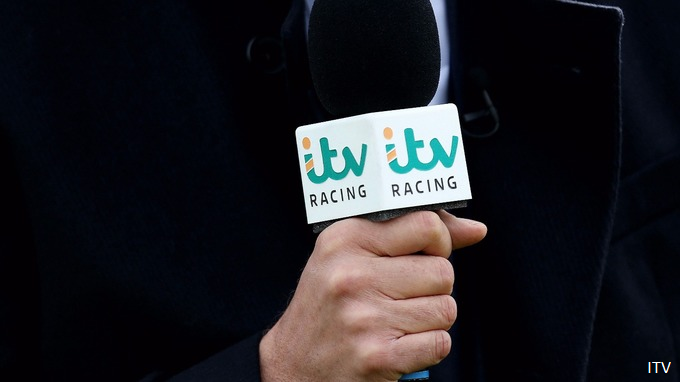 ITV will offer coverage of the Cheltenham Festival across ITV and ITV4, with a full preview of the day's events on ITV4 every morning at 9:30am and live coverage on the main ITV channel during the afternoon from 1:00pm.